The lawyers at Morgan & Morgan investigated shoulder pain pump lawsuits for individuals who have developed cartilage damage following arthroscopic surgery. Shoulder pain management pumps used to assist recovery following arthroscopic surgery have been linked to the development of a condition causing the progressive destruction of cartilage in the shoulder joint. This painful and debilitating condition, known as Post-Arthroscopic Glenohumeral Chondrolysis (“PAGCL”), has no consistently successful treatment and often results in permanent shoulder pain or the necessity of shoulder replacement surgery. Symptoms of PAGCL typically show up to 3 to 12 months after shoulder surgery. 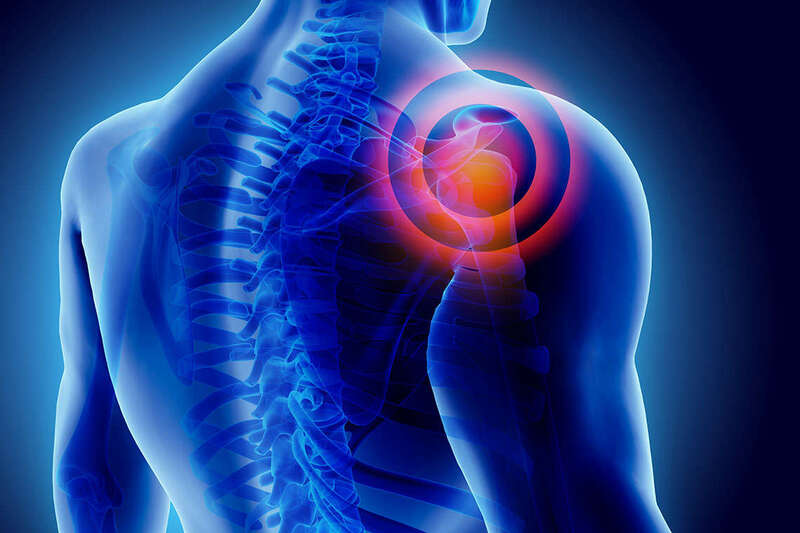 PAGCL is one of the most common complications following shoulder surgeries - but it only occurs in patients who received a shoulder pain pump filled with bupivacaine and epinephrine that is delivered directly to the site of the surgery. In fact, studies now suggest that up to 63% of arthroscopic shoulder surgery patients who receive a post-operative pain pump may develop PAGCL. Shoulder pain management pumps, such as those manufactured by Stryker, I-Flow, Berg, Inc., and DJO, Inc., have grown in popularity and are often used following arthroscopic shoulder surgery because they control the pain without the undesired side effects of narcotics. They also reduce the amount of breakthrough pain and result in less recovery time after surgery. However, researchers are now indicating that shoulder pain pumps should be avoided following arthroscopic surgery, especially those which deliver bupivacaine with epinephrine. Any benefits provided are greatly outweighed by the risk of permanent shoulder damage. In fact, a recent study published by The American Journal of Sports Medicine identified a direct link between the development of PAGCL and the use of intra-articular shoulder pain pumps. Worse yet, it has come to light that manufacturers marketed these devices without doing any studies to determine the safety of the pumps, or what damage could be caused, when the physician places the catheter delivering the medication directly into the shoulder joint space. Instead, they actively encouraged orthopedic surgeons to use the pumps in this manner. Individual lawsuits are being reviewed nationwide against the manufacturers of shoulder pain pumps because the manufacturers failed to provide proper warnings that could have prevented devastating injuries. If you or anyone you know has developed cartilage damage following arthroscopic surgery and the use of a shoulder pain management pump, please contact the lawyers at Morgan & Morgan as soon as possible in order to protect your legal rights through a possible class action lawsuit. Morgan & Morgan is one of the largest personal injury law firms in the country with offices nationwide. The firm handles cases against drug and medical device manufacturers, as well as food poisoning and consumer fraud cases.